Sergio Perez feels he has made the right decision to reject Renault in the past and stay loyal to Force India. Renault will enter the 2019 season with Nico Hulkenberg and Daniel Ricciardo forming their driver line-up, but Perez says it could have been him had he accepted an offer from the Enstone team in previous years. “When you have no chance at Ferrari or Mercedes, I think Force India is a very interesting option,” Perez told Fox Sports. Perez was the catalyst in putting Force India into administration before the Hungarian Grand Prix, which in turn has led to an approach from Lawrence Stroll to take over the team. While the wait for official confirmation continues, Perez says he is also close to confirming his future with Force India. He added: “It’s a matter of days or weeks. The contract is there, it’s just the position of the team that must be clarified. 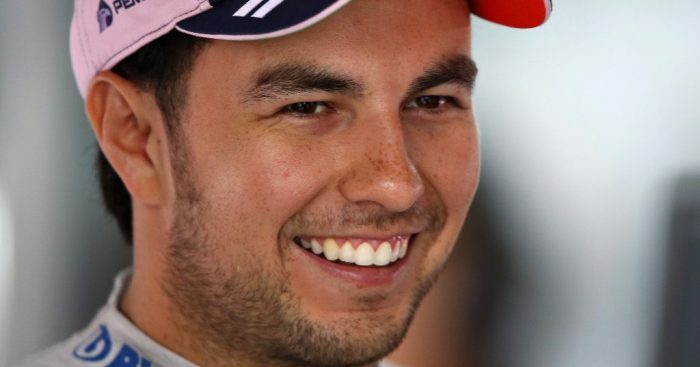 Perez has spent five seasons with Force India after joining from McLaren in 2014, securing five podium finishes – the latest being in Baku in 2018 – in the process.